This is my timeline for Leon, I have this entered in my FTM 2014 program as Person Notes. It allows me to see where I need to research further, I also have this in an excel spread sheet with sources listed under each event and this helps me see everything at a glance and I can then evaluate the information based on the source. As you can see I have some missing information. 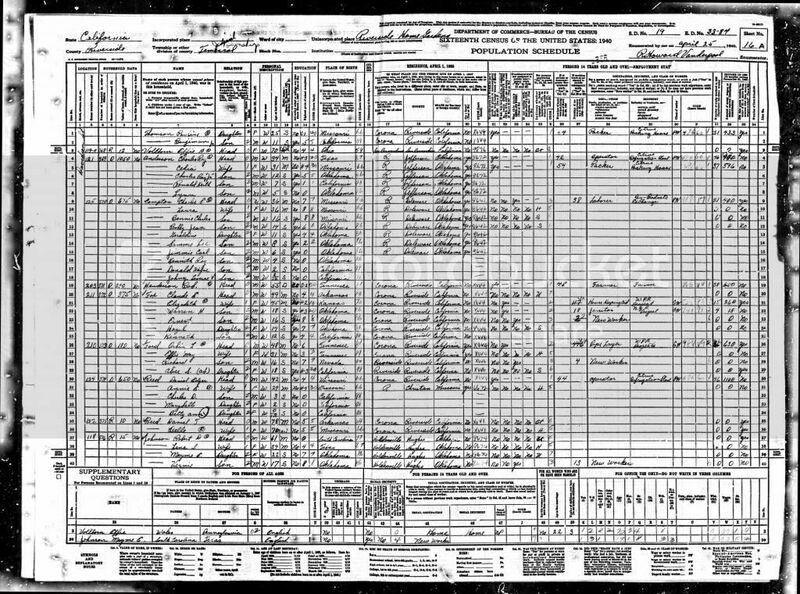 1895 20 Mar arrived in New York on the Normannia with Wife Mrs. L Dargin. He is listed as a merchant, she is a wife and they have 5 pieces of luggage each. they boarded in Naples. 14 Feb 1920 Died of Pernicious Anemia, which he had for a duration of 2 years. Living at 924 West End Ave, Burough of Manhattan, New York City, New York. 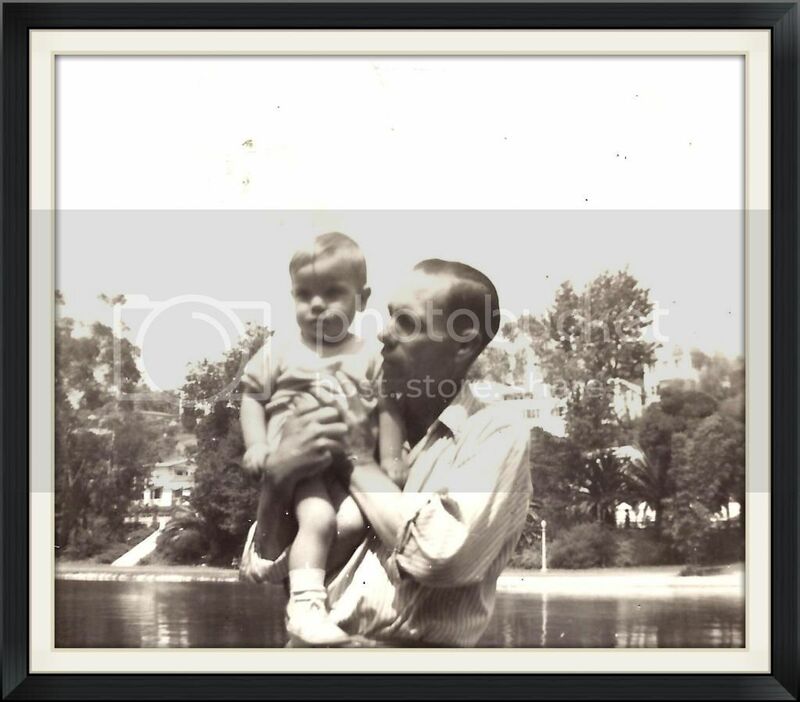 He was born 10 Feb 1920 in the US, to John Hayden Dargin & Elizabeth Vanover. He was married to Margaret M Dargin and his occupation was, mercantile, woolens. As I have time I will add links to the actual source documents, some of which I still have on order and some I have saved to my computer. If you have any information regarding this individual feel free to share. My relationship with the Research Log/Journal has been off and on for the most part over the years, until this past year when I discovered the log I am currently using. It's unique format and the fact that I can copy and paste it anywhere helps keep me on track using it. I have a section in my OneNote Genealogy "Binder" dedicated to my research log and I create a page for each days research and copy & paste as many of these logs on that page as I need. form of Research Log. I copied and pasted the actual form into OneNote from the Total Recall Research Log Blog and then adjusted a little for my usage. I hope this will inspire you to continue logging your research. I have found that in my research knowing how to cite my sources has been one of my biggest challenges. I mention in a previous post that when I began my genealogy research I had no idea about the correct way of documenting my research. Truth be told I really didn’t know what I was doing. In the past year I have learned more about this and have begun to track my research and learn how to cite my sources. This is pretty easy to do when researching from familysearch.org or ancestry.com as they give you the source citation and all you need to do is reference the correct ancestor. While this is definitely helpful you should not rely completely on these citations as is, make sure to check them for all the information you or another researcher would need to find the information again. http://www.progenealogists.com/commoncitations.htm this website gives great copy & paste format that you can use for most of the research that you do. Make sure you change the pertinent areas to include the correct data. http://www.progenealogists.com/citationguide.htm this is the guide to the above webpage, use it as a reference point. I hope this information helps you with your family research. Recently I have connected with some distant cousins using ancestry.com and findagrave.com. They have helped to answer questions that I have had for a while now. My family lost touch with my great grandfathers side of the family after my great grandmother passed away. 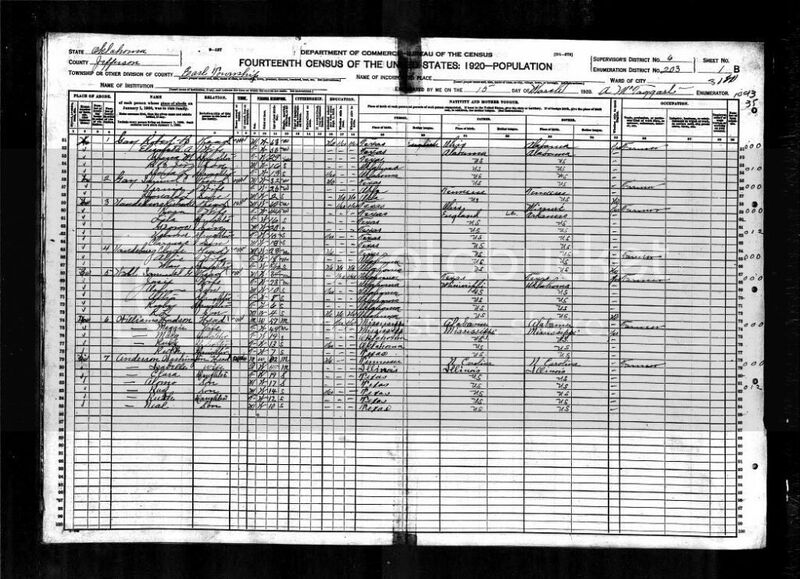 My g-grandfather had 15 siblings so this left a large portion of our family we had no contact with. I had for many years or at least since starting genealogical research been wondering if there was a family bible somewhere. One cousin had copies of the relevant pages from two of the family bibles that had been passed down. He doesn't know where the original bibles are but the copies of these pages will still be a big help in finding information and will at least give a clue as to where and what to look for. This is a great benefit of using these sites, the ability to connect with long lost relatives. Another reason I like this is you can contact another member/potential relative without giving your email or other personal info out, so if you have the wrong person, you don't have to worry about them having your info. ......was my Great Grandfather. He was born 22 Dec 1905 in Texas to Washington Alonzo Anderson & Isabelle Tyner. 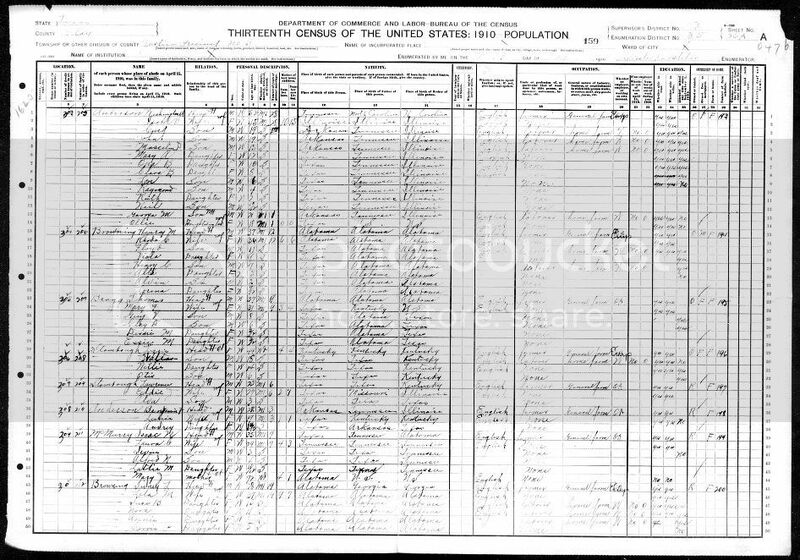 This information was first given to me by my aunt and to her from her father, I have since found the information on his death certificate, although it has his mother's name as Belle Tyner, and other sources that I hope to share with you. I am still searching for a Birth Certificate or Register/Index. 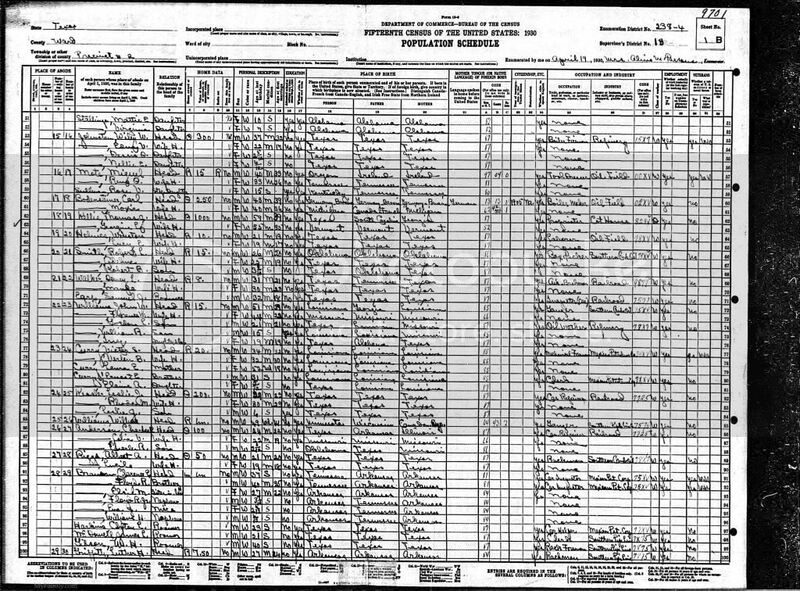 I do have his Social Security application and have found him in the census records from 1910-1940. I will be sharing with you over the next few days the information I have gleaned/surmised from my research.